Portable concrete mixing station equipment, also known as mobile concrete mixing station, is a product, different terms, China portable concrete mixing plant, there are many models, similar to the mobile concrete mixing station model, the characteristics of this mixing station is easy to operate, portable, easy to use and labor-saving, if you are interested in portable concrete mixing plant, welcome to visit our factory. Our company mainly produces YHZS35/50/60/75 mobile concrete mixing station. It is also what we often say about portable concrete mixing stations. The configuration of each type of mixing station is different. Of course, their functions and functions are different. 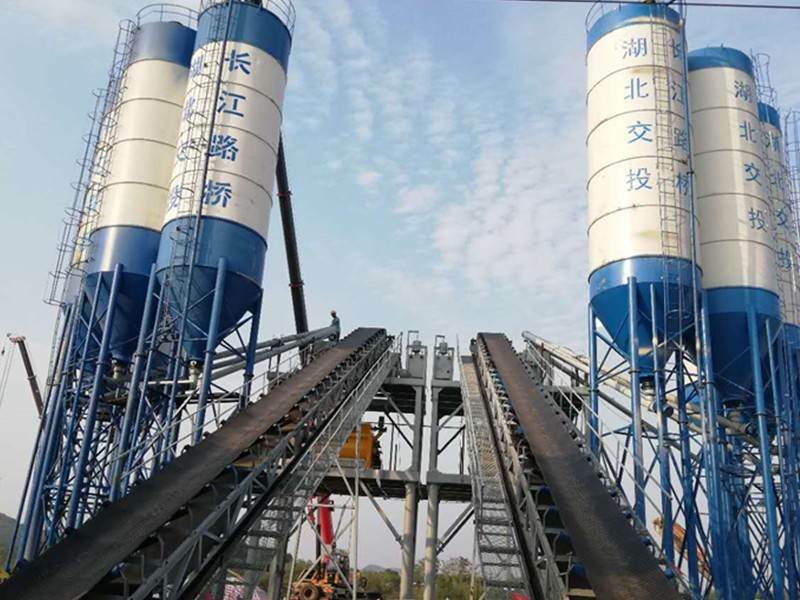 Although they are all used for mixing concrete, our company's China portable concrete mixing plant sells well in foreign markets and its sales are increasing gradually. Recently, many friends have called us to inquire about the specifications and models of the mixing station. Indeed, it is not easy for the unfamiliar friends to understand the specifications and models of the mixing station. The specifications and sizes of mixing stations are named according to their hourly theoretical production. At present, the commonly used specifications in China are: HZS25, HZS35, HZS50, HZS60, HZS75, HZS90, HZS120, HZS150, HZS180, HZS240, etc. For example, HZS25 refers to a mixing station with an hourly production capacity of 25 cubic meters, and the main machine is a double-horizontal forced mixer. If the main machine uses a single-horizontal axis, the model is HZD25. 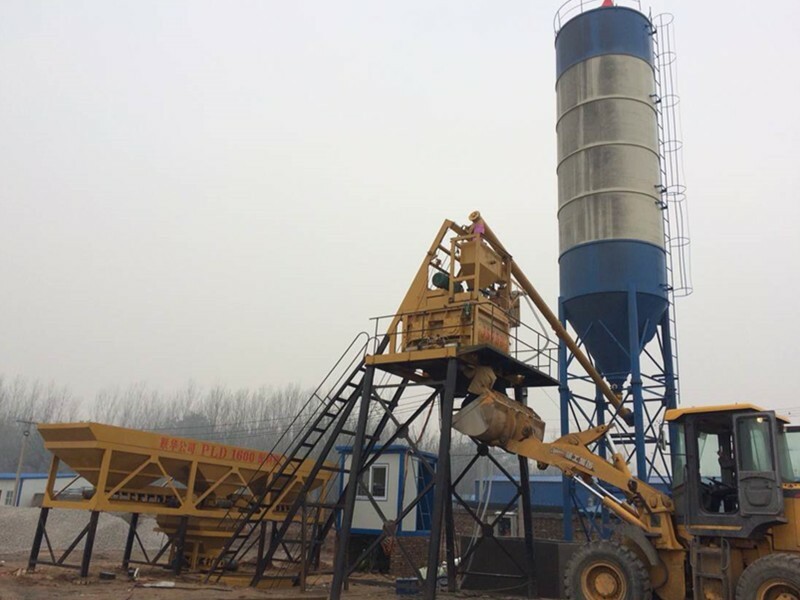 Concrete mixing station not only has excellent mixing machine, but also has a variety of excellent accessories, such as screw conveyor, measurement sensors, pneumatic components, which ensure the high reliability of concrete mixing station in operation, accurate measurement skills and long service life. 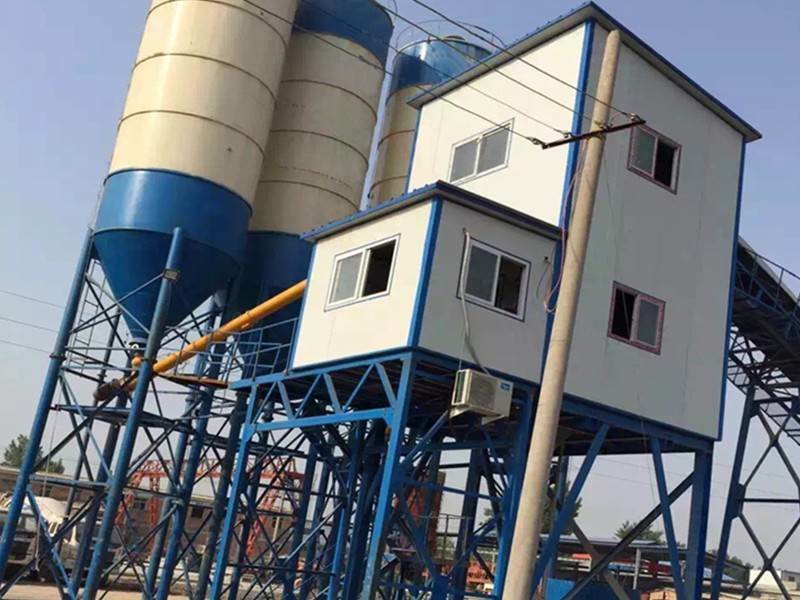 At the same time, the concrete mixing station maintenance parts are equipped with a platform or elevator, and has enough control space, mixing machine can be equipped with high-pressure automatic cleaning system, with the function of oil shortage and overtemperature automatic alarm function, convenient for equipment maintenance. 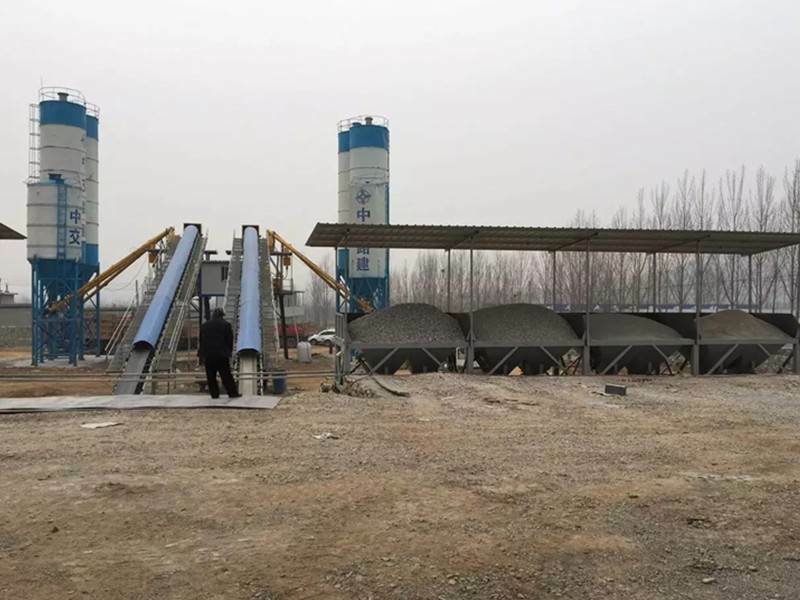 Concrete mixing station has a good environmental protection function. In the process of machine operation, powder manipulation is carried out in the whole blockade system. The dust pollution to the environment is greatly reduced by using efficient dust collector/spray method in powder tank. 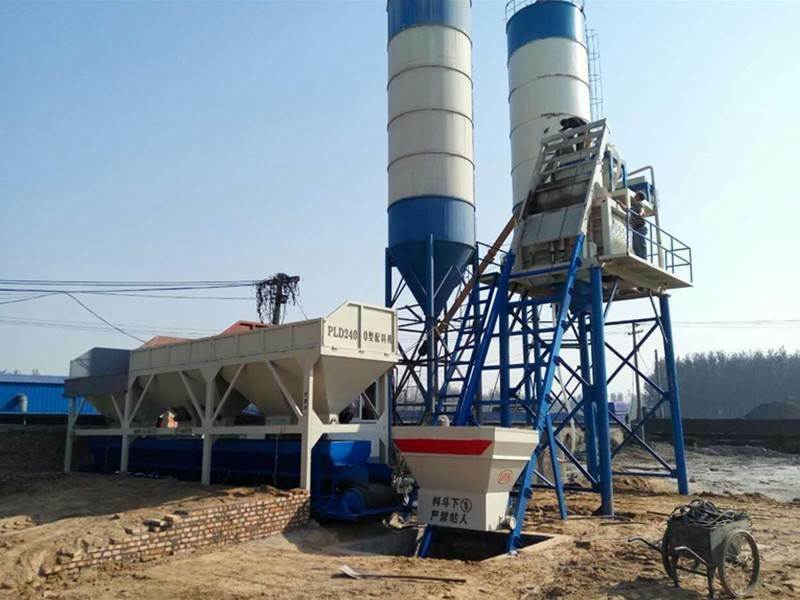 At the same time, the noise elimination device is used in the exhaust and unloading equipment of pneumatic system in concrete mixing station to effectively reduce noise pollution.